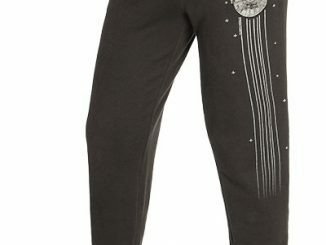 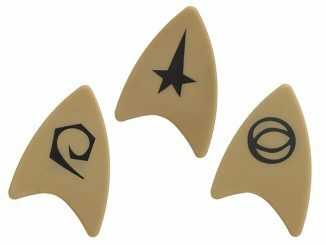 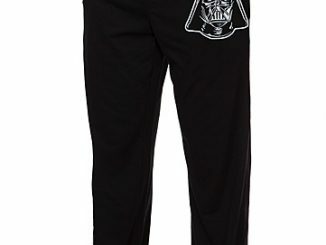 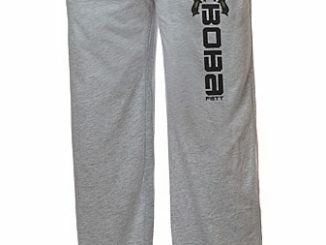 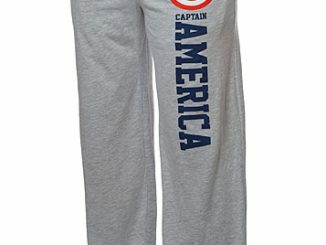 Relax in style with these Starfleet approved lounge pants, whether in your quarters or on shore leave. 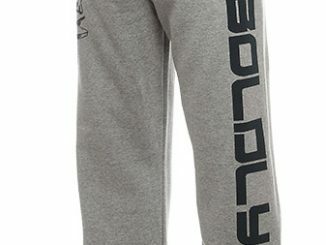 Be comfy when not on duty. 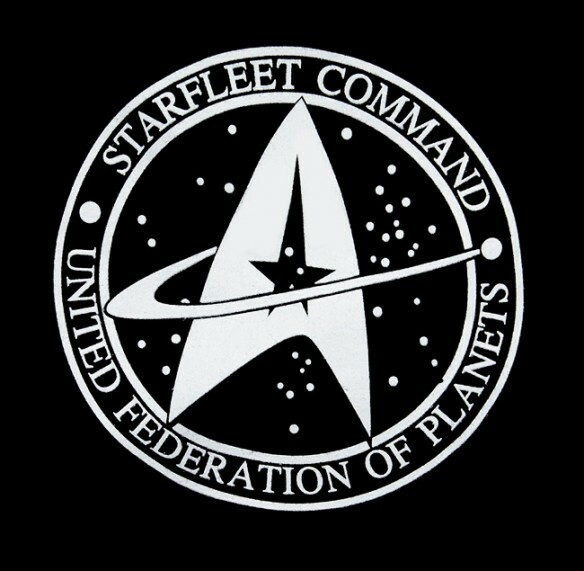 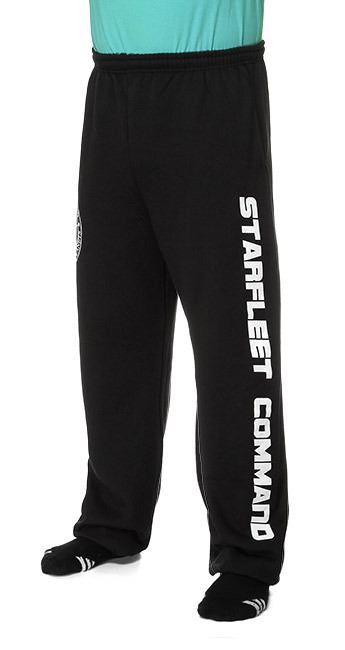 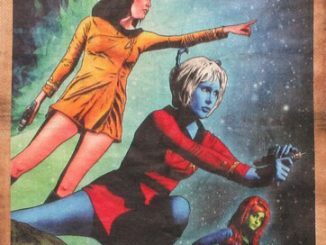 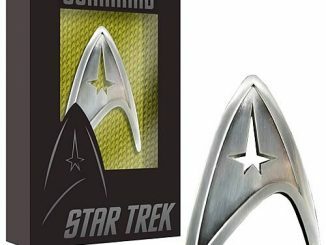 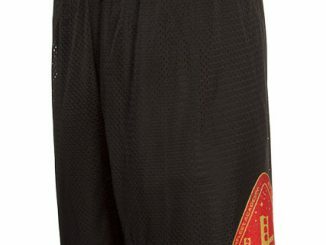 These cool Starfleet Command Sweatpants have an elastic waistband with drawstring. 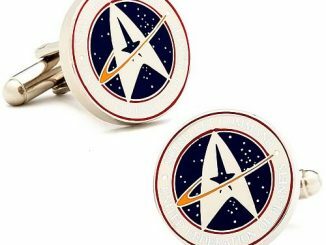 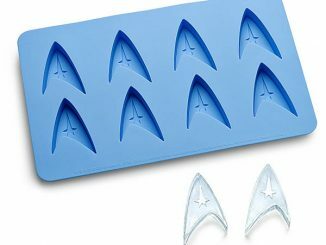 They also have 2 pockets so you can carry a phaser and tricorder.